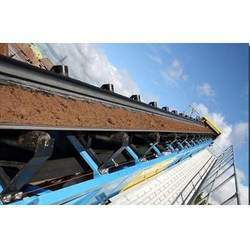 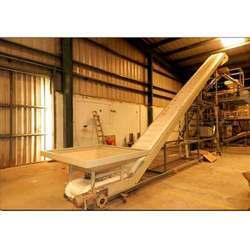 Offering you a complete choice of products which include belt conveyors, z belt conveyors, trough belt conveyors, 90 degree belt conveyors and cleated belt conveyors. 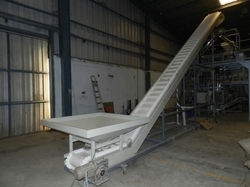 With firm commitment to quality, we are manufacturing and exporting a comprehensive range of Belt Conveyors. 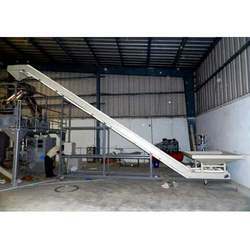 These conveyors are manufactured using latest machines and premium quality raw material to ensure their compliance with international standards and norms. 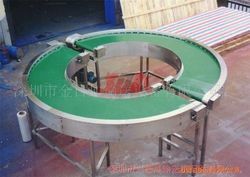 Moreover, the products offered by us are of inclined and horizontal type, which are available in portable and fixed type and can be customized according to the requirements of our clients.